In a unanimous vote, the Advisory Committee on Immunization Practices (ACIP) approved the recommendation for routine hepatitis A vaccine for all people experiencing homelessness. With this ACIP vote, the committee endorsed adding homelessness to the population groups at increased risk of hepatitis A or severe hepatitis A disease. 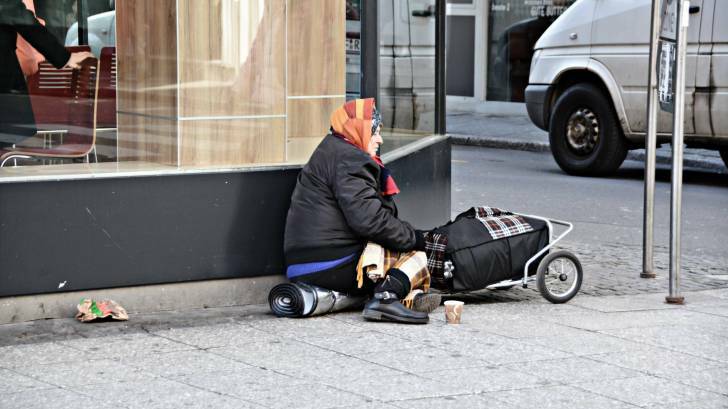 This new measure applies to all homeless people age 1 and older. And, it will make it easier for homeless shelters, clinics, and emergency departments to offer the vaccine to homeless people for free. Since 1996, ACIP has recommended hepatitis A vaccinations for people who use injections and other drugs. This new ACIP recommendation is important to a large group of people. A report from the U.S. Department of Housing and Urban Development showed that, in 2017, more than 554,000 people were homeless on any given night. People can become infected from hepatitis A when they eat or drink something that has been contaminated, or following close contact with someone who is infected, said this advisory committee. This new recommendation is good news and may help reduce the number of new hepatitis A cases reported during 2018. In June 2018, the Center for Disease Control and Prevention (CDC) issued a Health Alert Network notice that said from January 2017 to April 2018, it had received more than 2,500 reports of hepatitis A cases associated with person-to-person transmission, from multiple states. According to an early October presentation, when people are most affected by hepatitis A, has changed. During 2007─2011, a total of 10,619 hepatitis A cases were reported, and only 521 (5%) were associated with outbreaks. Comparatively, during 2012─2017, a total of 11,483 hepatitis A cases were reported, and 2,323 (20%) were associated with outbreaks. And, of the outbreak-associated cases for whom clinical data were reported, 1,306/2,162 (60%) were hospitalized and 43/2,178 (2%) died. Currently, the states of Arkansas, California, Indiana, Illanois, Kentucky, Michigan, Missouri, North Carolina, Ohio, Tennessee, Utah, and West Virginia are reporting widespread hepatitis A outbreaks. According to the CDC, hepatitis A is a vaccine-preventable, communicable disease of the liver caused by the hepatitis A virus. The hepatitis A vaccine is given in 2-doses, 6 months apart. Previously, during September 2018, the Food and Drug Administration (FDA) approved a new formulation of GamaSTAN immune globulin for hepatitis A virus for post-exposure prophylaxis. The CDC says that for persons aged more than 40 years, an immune globulin is preferred for HAV post-exposure prophylaxis. When administered within 2 weeks after exposure to HAV, the GamaSTAN immunoglobulin is 80 percent effective in preventing hepatitis A infection. The CDC also recommends that immune globulin should be used for children aged less than 12 months, immunocompromised persons, persons with chronic liver disease, and persons who are allergic to the vaccine or a vaccine component.